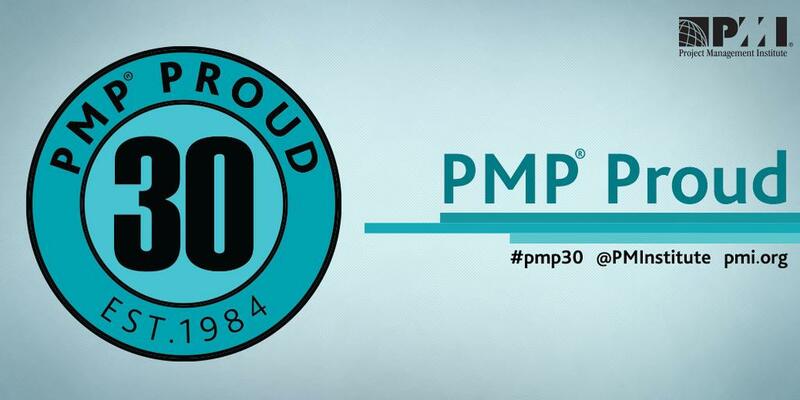 I was so relieved when I passed the PMP exam. This certification is well known and recognized. It is equally difficult. My story attests that it is doable if you are willing to do the work. I published my notes here of my path to PMP success as a starting place to help others along the way. Please know there are many others besides my own, and many very capable and willing folks to help you. Feel free to contact me with questions. I organized my notes into these sections. Here are some great connections for you to make to help you in your journey if you are in my area. Project Management Institute Central Indiana Chapter. This is an awesome group in Indiana and the largest group of Project Managers in the State. If you are not in Indiana, there are PMI Chapters just about everywhere. Project Management Institute. This is the certifying body for the PMP and other certifications as well. It’s rich with resources and a must have for project managers. My Blog on Why I appreciate PMICIC and the people who make it work.